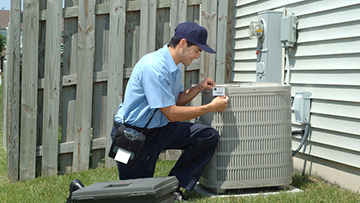 Retail back store inventory is often maintained by retail staff that are more experienced in customer service than inventory management. 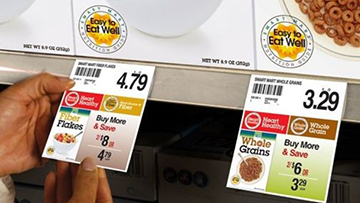 Tasks such as receiving, putting away, inventory look-up, and restocking get done effectively and efficiently with barcode labels and devices that are designed and built to survive inventory environments. 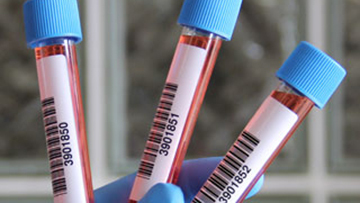 Tracking patients and laboratory samples in healthcare facilities is mandated in many jurisdictions. Horix offers a full line of customized labels, handstraps for patients as well as devices that are designed specifically for prescription administration, patient identification, and laboratory sample traceability. Consumer packaged goods move through the manufacturing process under the watchful eyes of barcode systems and scanners. Product safety are assured by fixed industrial and handheld bar code readers, scanners and mobile computers that track items through the manufacturing process and on to distribution. Keeping retail stores stocked with goods requires a solid logistics system that assures a continuous flow from distribution to the retail outlet. 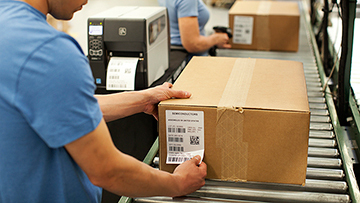 Retail distribution centers keep products moving by relying on barcode labels and industrial barcode devices for receiving, picking, shipping and much more. 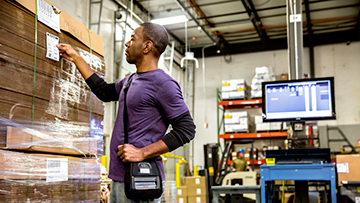 Warehouse inventory management is a fast paced and rugged environment that demands up-to-the-minute accuracy for maximum efficiency and profitability. 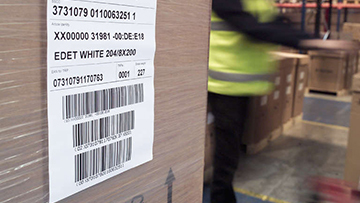 Tasks such as receiving, cycle counting and restocking get done effectively and efficiently with barcode labels and devices that are build to survive warehouse environments without causing worker fatigue. Barcode labels and devices empower workers with the information and tools they need to: work faster; track and bill all labor, parts and materials used; meet contractual obligations; and even grow your business during service calls through up-sell or cross-sell opportunities.